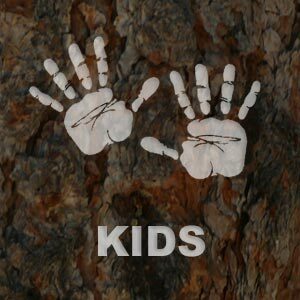 Kids from kindergarten to middle school ages will be learn about the flora and fauna of the Spring Mountains and Leave No Trace Principles which Rangers use to help keep the Spring Mountains healthy and safe for future generations. 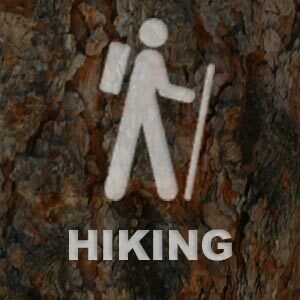 A short hike component may be added depending on the age of the participants. No registration required. 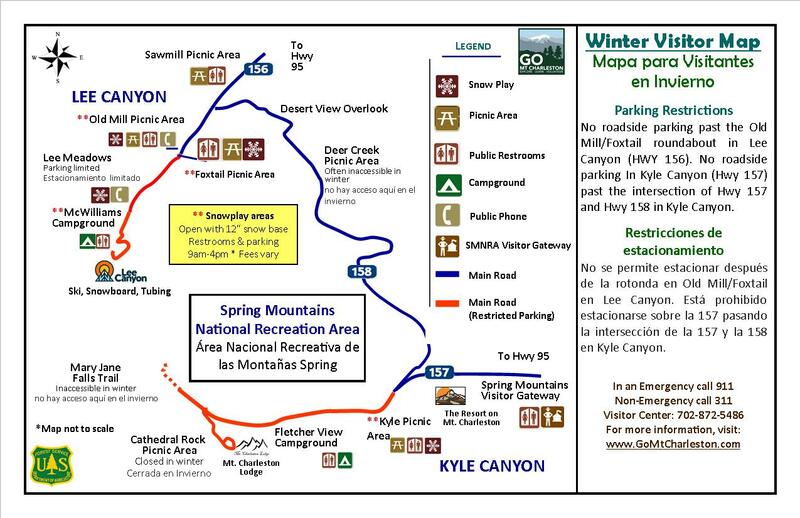 Meet at Upper Bristlecone Trailhead (Lee Canyon Ski Resort parking lot) about 10-15 minutes prior to the 11:00am start time to check-in with our guide.